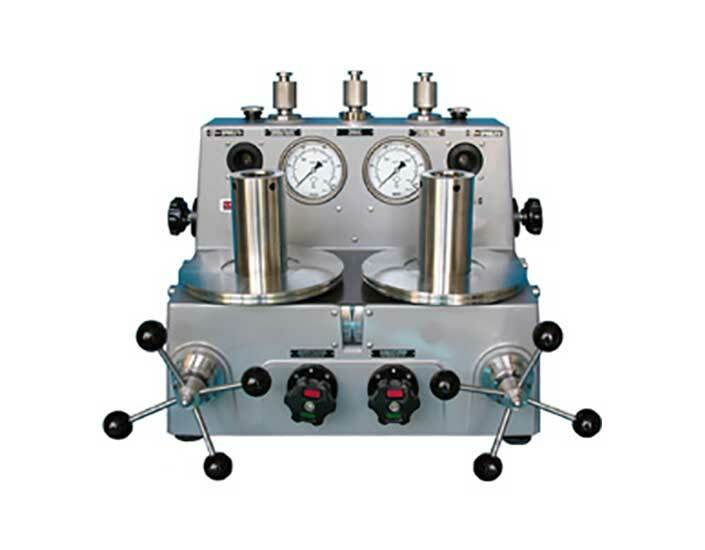 Desgranges & Huot Distributed by FLW, Inc.
Desgranges & Huot deadweight testers also referred to as pressure balances are primary pressure standards. This means that they measure pressure directly by applying a force over an area. The force comes from precisely machined masses that are stacked on a precision piston that has a specific cross sectional area. The piston rotates within a cylinder and floats atop a hydraulic (oil) or pneumatic (air) fluid under pressure. 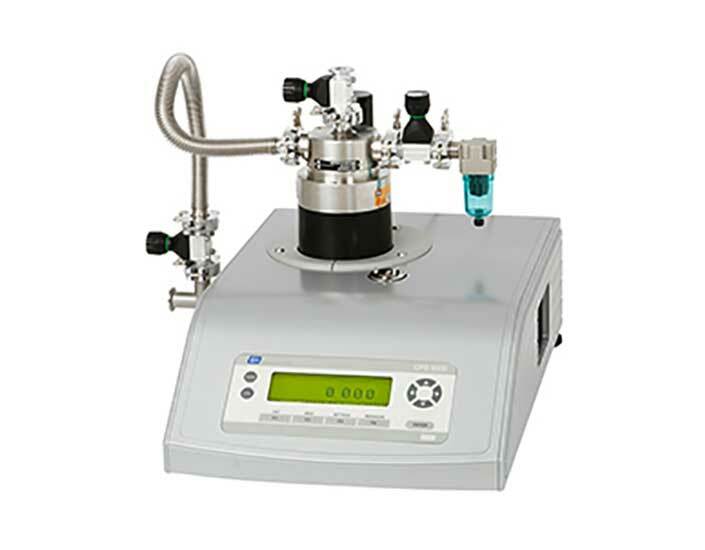 This generates a stable pressure that can be applied to a pressure device being tested. 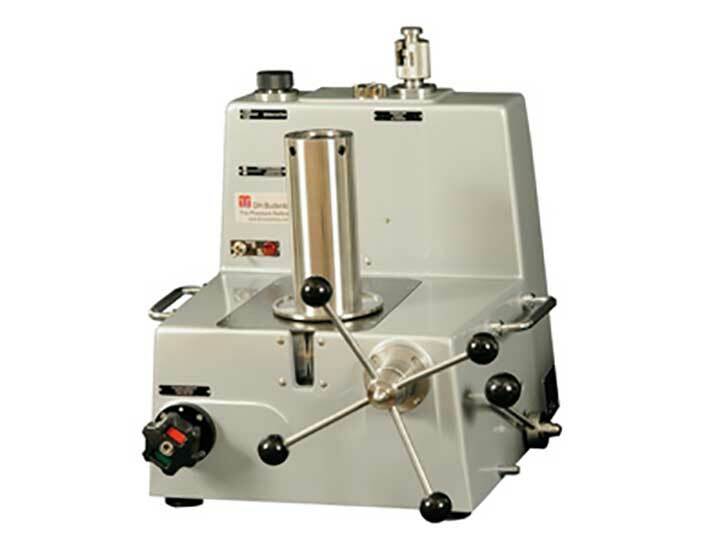 Deadweight testers are appropriate for use when there is a need to calibrate a wide range of pressure devices. 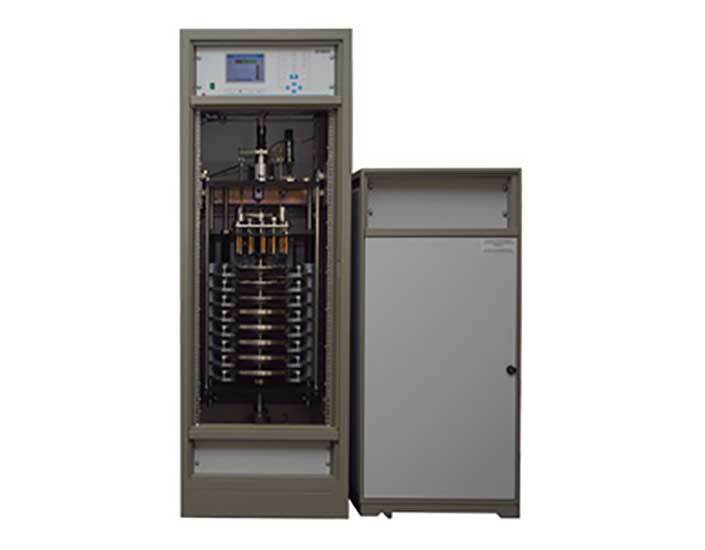 Because the accuracy is a percent of reading, a skilled operator can use a deadweight tester to calibrate a wide range of pressure devices. Desgranges & Huot deadweight testers can have an uncertainty as low as 0.008% of reading. The measurement is traceable to the National Institute of Standards and Technology (NIST). 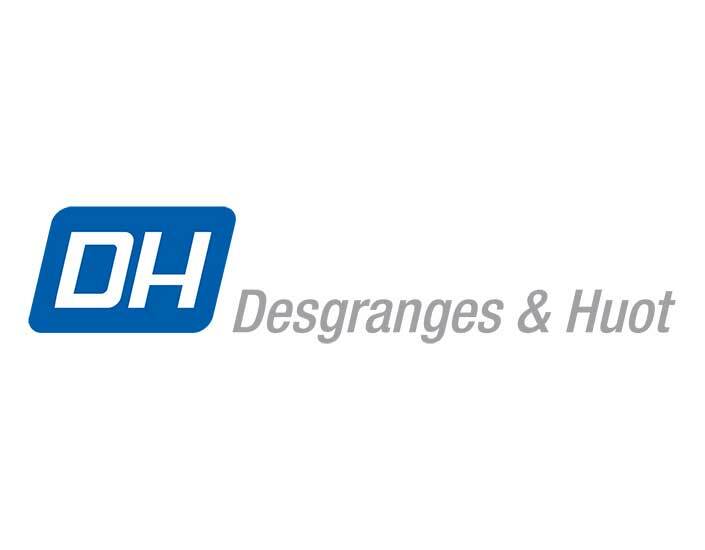 FLW, Inc. is proud to distribute Desgranges & Huot product. We're happy to help with selecting your product or assist with your application. Tell me more about Desgranges & Huot.